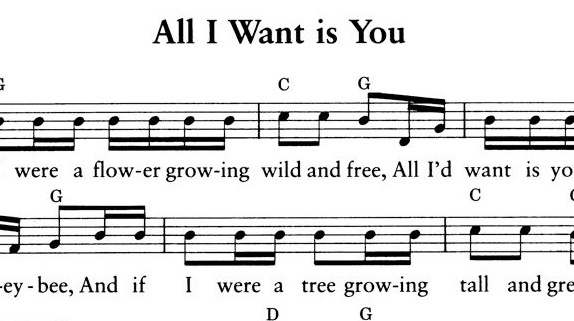 While searching iTunes for songs for his new movie, Jason Reitman stumbled across Barry’s song All I Want is You from Barry’s 1977 recording. The film director was looking for another song when he typed in the wrong title and discovered Barry’s 30-year old song–a song that Barry almost didn’t record on his second album. Jason Reitman contacted Barry and asked if he could use the song in his new movie. The song appears in the opening credits over the animation sequence of this Academy Award winning film. It is also the first song on the soundtrack recording which won a Grammy Award, went Platinum, and has sold over a million copies throughout the world. 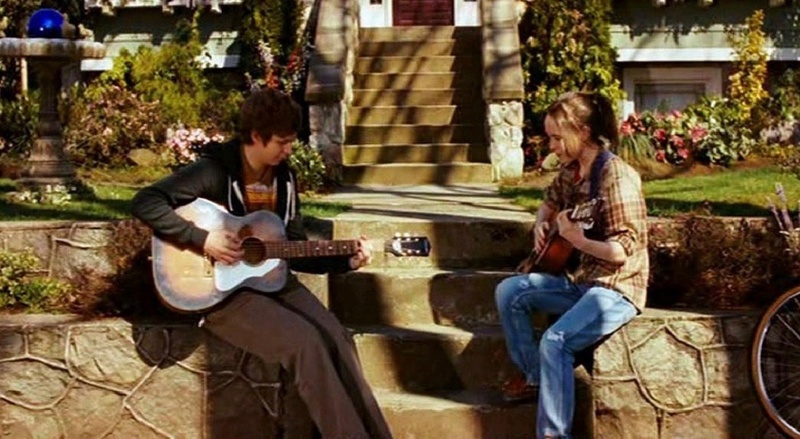 Following the success of the Juno Soundtrack, a second recording, Juno B-Sides: Almost Adopted Songs was released with additional songs that director Jason Reitman wanted to include in the original film. 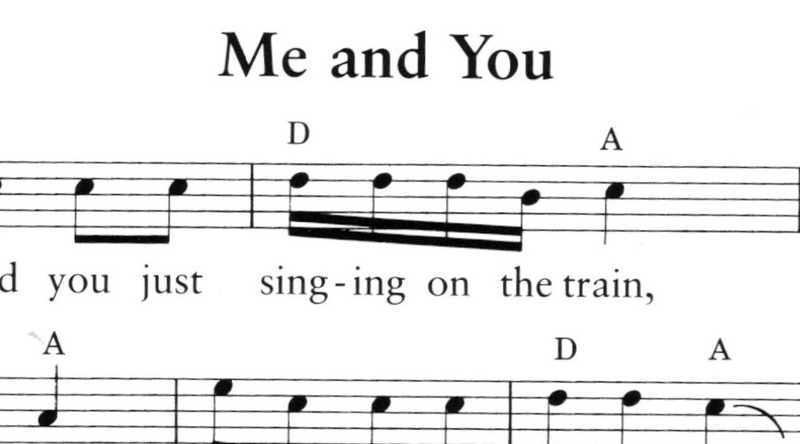 Barry’s 1975 song Me and You, is included in the 2-CD deluxe collection along with a cover version of All I Want is You recorded by Kimya Dawson of the Moldy Peaches. 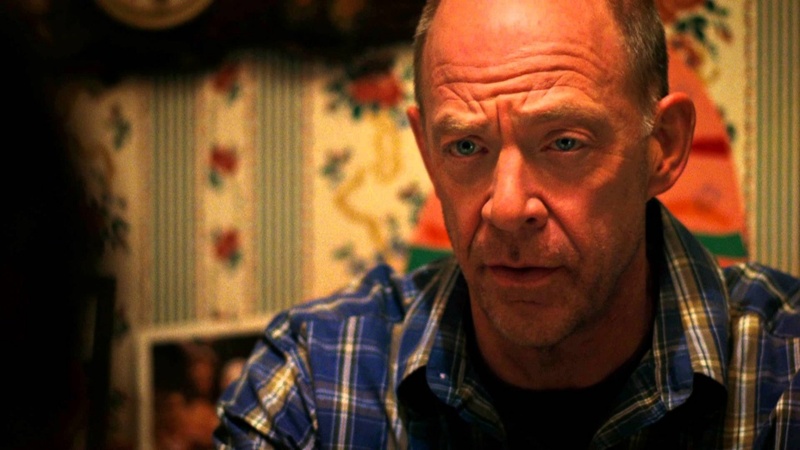 A clip of Barry’s song was played at the Academy awards, a songbook of the soundtrack music was published by Hal Leonard Music and numerous covers of Barry’s song have now been recorded–including one by Tristan Prettyman. In January, 2012, Barry’s song was played on the national television show American Idol. There are now thousands of cover versions of people singing Barry’s song on YouTube and three covers of All I Want is You on the We’re Not Kidding! tribute album. 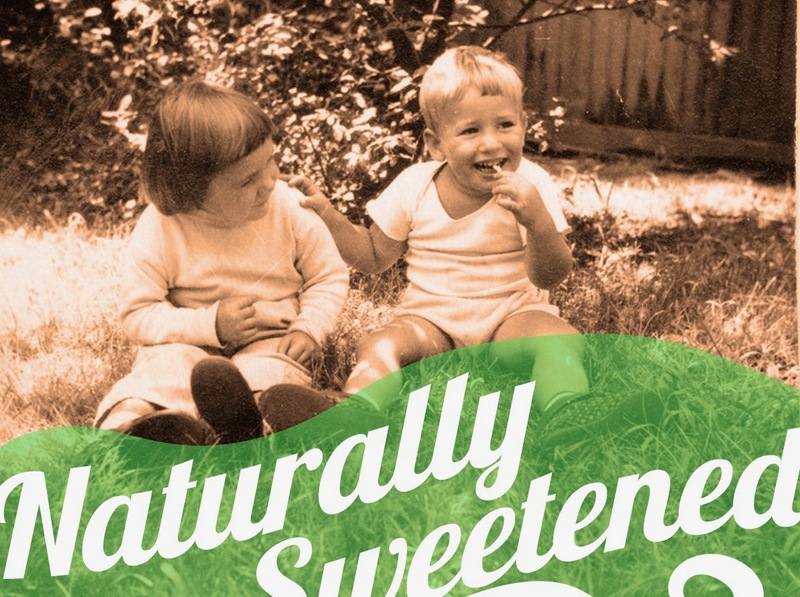 Barry’s original song is currently being used in television ads all over the world. What did The Washington Post say about Juno? What did The Austin American Statesman say about Juno? 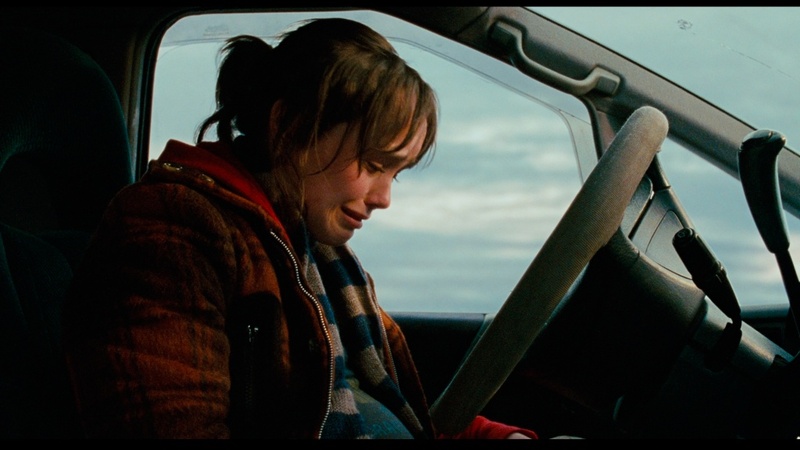 What did the Kottke Music Blog say about Juno? 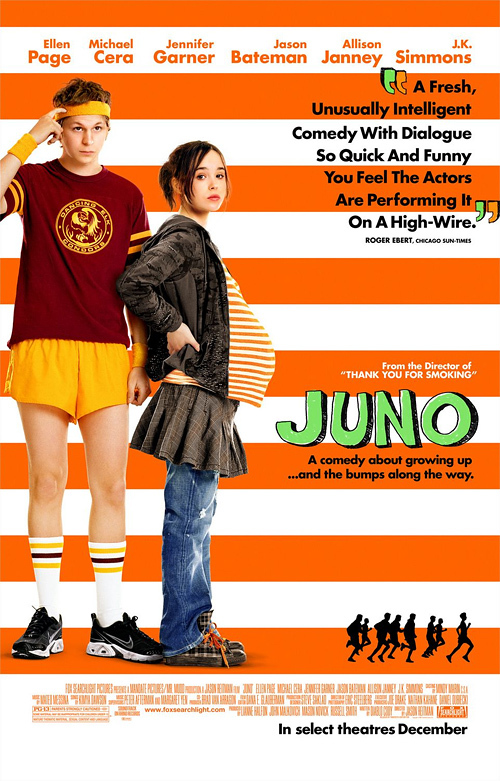 What did Slash Films say about Juno? What did National Public Radio say about Juno? 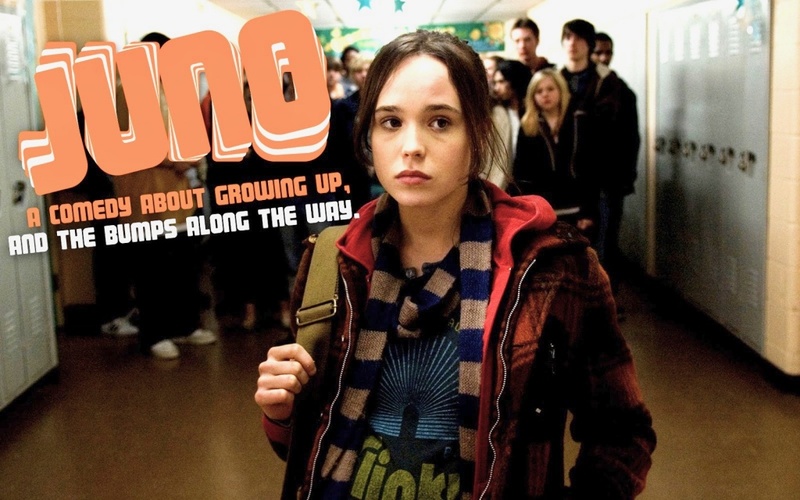 What did Moviemaker Magazine say about Juno? What did The Wall Street Journal say about Juno? 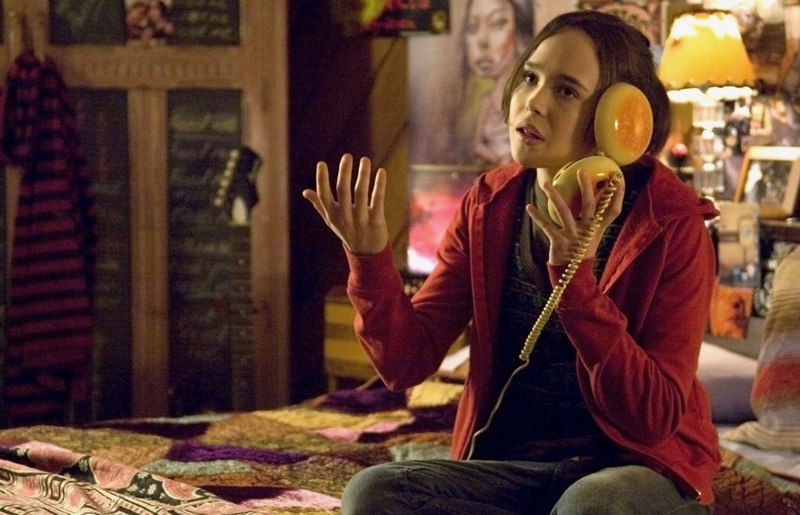 What did the Hollywood Reporter say about Juno? What did The New York Times say about Juno? 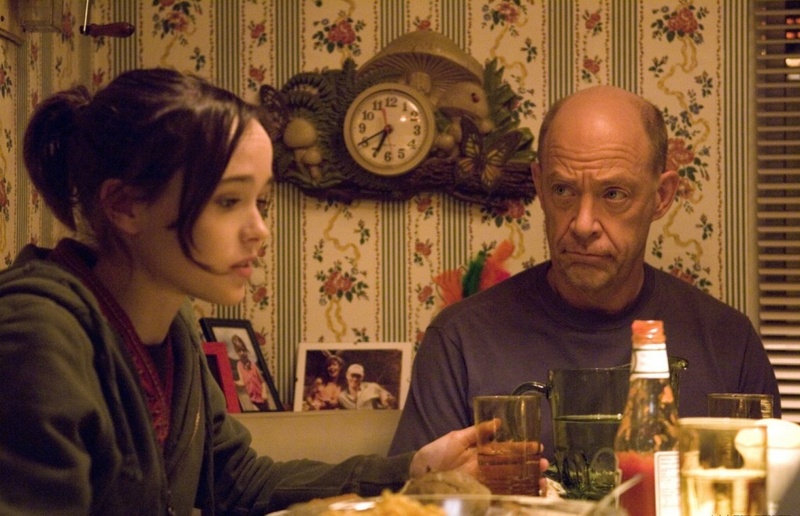 What did Roger Ebert say about Juno? What did The Hindustan Times of Dehli, India say?